Anyone see Greta Van Fleet on Jimmy Fallon 8-22-18? The bassist was using a Sunn 2000S head through a later Sunn bottom and a Fender Precision bass. Talk about old-school. Making his grandpa proud! I was about to turn off the TV because The Tonight Show was doing re-runs all week, but it turns out I hadn't seen this one when it originally aired on July 26, so when the musical guest was announced I decided to leave it on and watch. It really warmed my heart to see that 2000s head proudly perched on top of whatever sunn cabinet that was. That old 2000S warmed my heart and also my ears. Don't know how much was mic and how much was DI, but IMO that is about the perfect tone and presence for a rock power trio. Sits in the mix juuuuust right. Where I'm trying to go every time I gig this rig. I'm fairly certain this is a rig owned by the studio or possibly a rental supplier in the area, as I've seen a couple of Sunns on Late night over the last few years with no evidence that the acts use them at anytime except on the show. 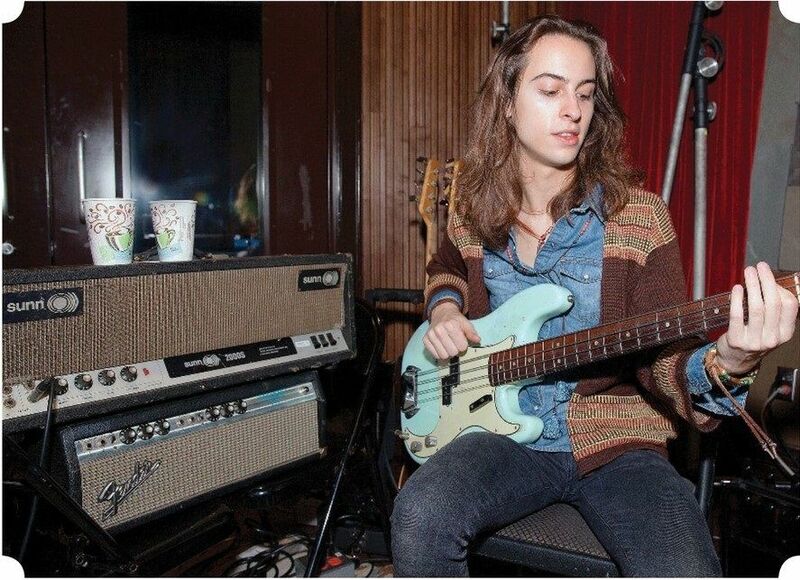 There are photos of Sam Kiszka (GVF bass player) and a 2000S in the Sept. 2018 issue of Vintage Guitar. It's the same one with two Sunn logos from their sessions at Blackbird in Nashville in Feb '18, five months before the Tonight show performance. I'd guess he brought that old Sunn with him. 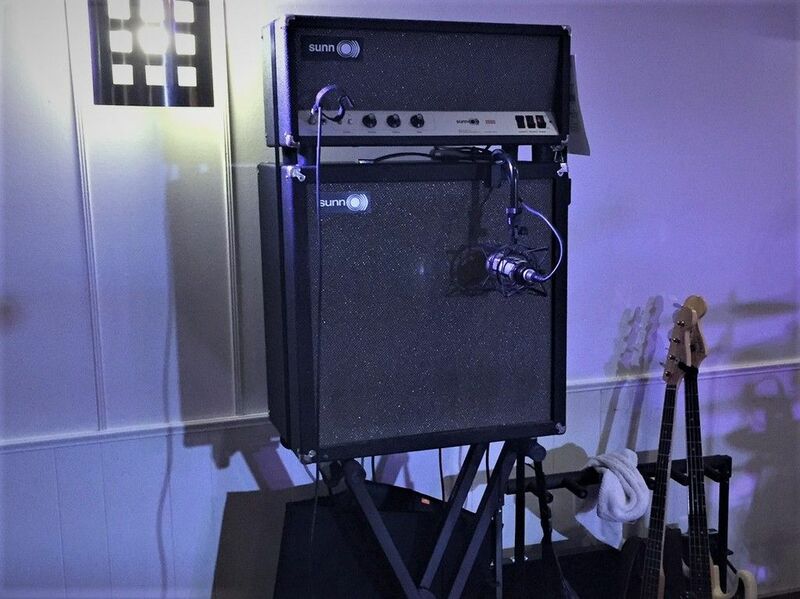 No mention of how the bass was recorded for the session, however it would seem to be logical that you don't drag a 40+ year old tube amp into a studio and NOT mic it up to record tracks. A vintage 2000S would be a very unique piece of gear for a rental company back line, I wonder if I could sell one of my 2000S's to a rental company for top $$$?